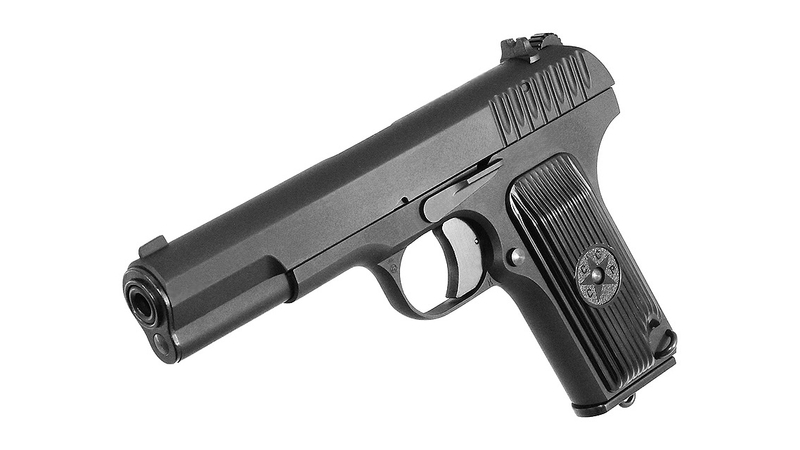 As a descendant to the TT-30, TT-33 was created to be one of the emblems of the Eastern Front, and is still in service in some armed forces nowadays. 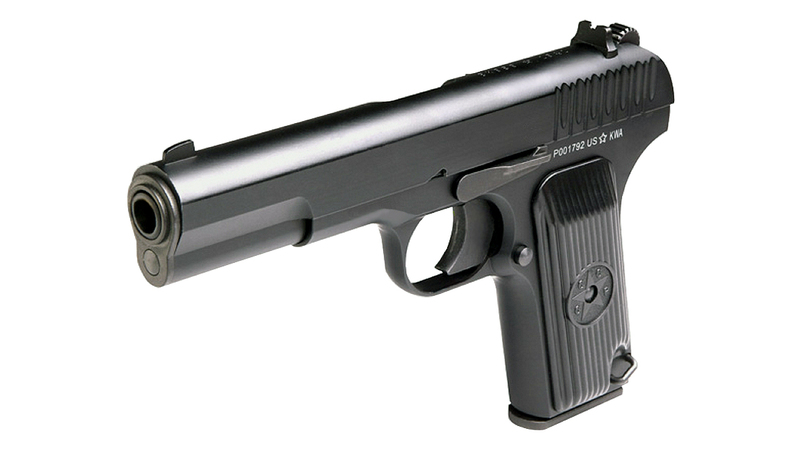 It is renowned for its simplicity and accuracy, and is gaining popularity with pistol collectors. 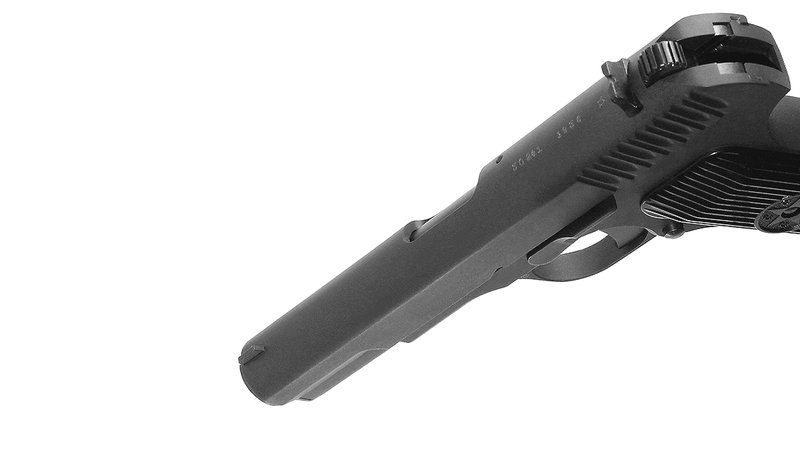 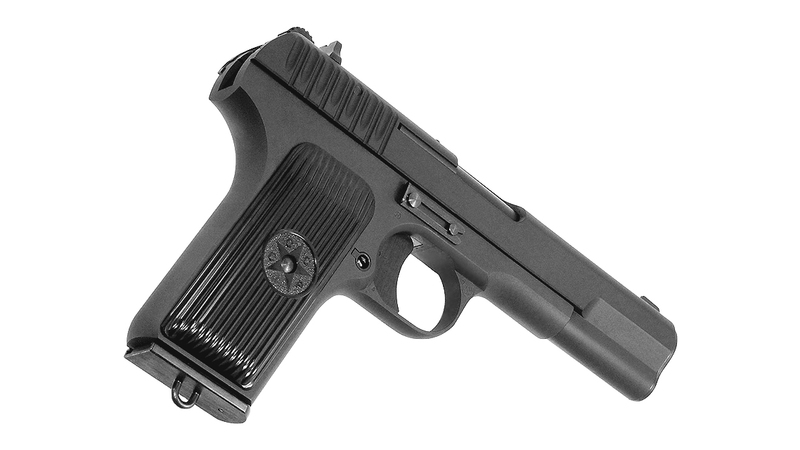 The TT-33 by KWA accurately recreates the look and feel of this classic Russian pistol. 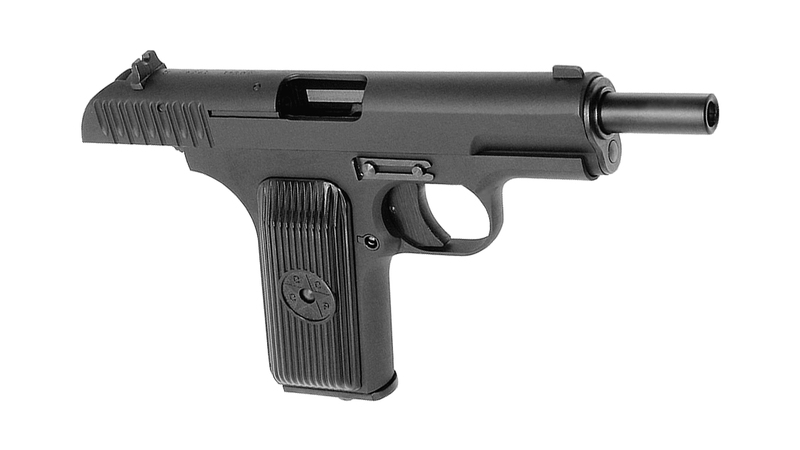 Common to many Russian designs, the TT-33 by KWA was designed with a full metal slide and frame for hard rugged use and increased durability. 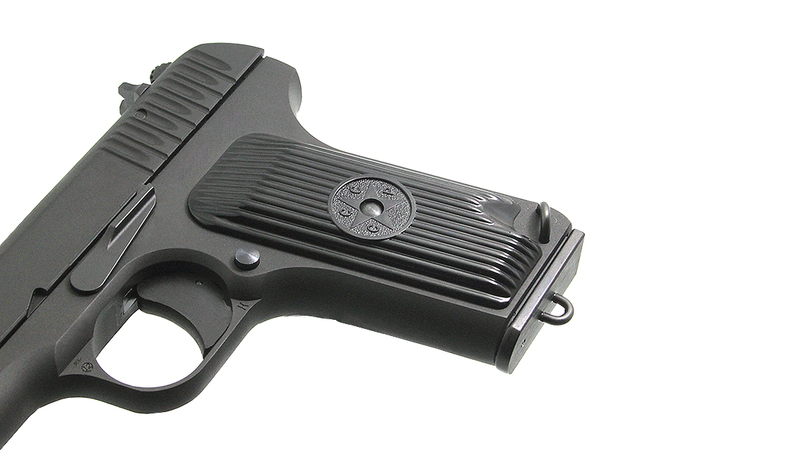 Subdued markings and the CCCP Star emblem on the grip panels give it an authentic appearance that is sure to please Eastern Bloc enthusiasts and collectors.